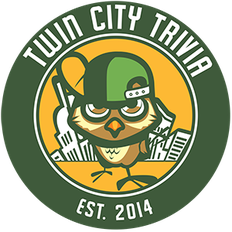 Welcome to Twin City Trivia. 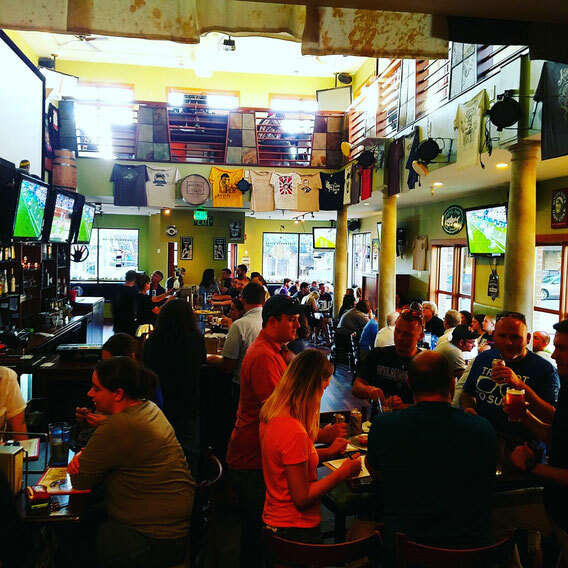 We exist to provide a place to come every week to spend time with friends, meet new ones, and have a good time- all while playing Trivia. Our Trivia nights are for YOU. Never been to one of our Trivia nights? Here's what to expect. We recommend you show up about 30 minutes early to get the best seats for you and your team (of up to 6). You don't need to sign up ahead of time, just show up and grab a clipboard and pen from the host and come up with a team name. Each Trivia night lasts 2 hours and is completely free to play with the top 2 teams winning prizes! There are 6 rounds each week with a Final Round with one question from each of the nights' categories. To get photo hints and other updates make sure you check out the Facebook page, download our App, and sign up to get our weekly e-mail update. We have trivia Monday through Thursday nights all over Central Illinois and the questions are different every night, so play as often as you want!